This set will inspire you. 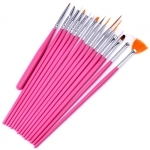 There are 5 different brushes available which allows you to the most beautiful nail designs conjure . 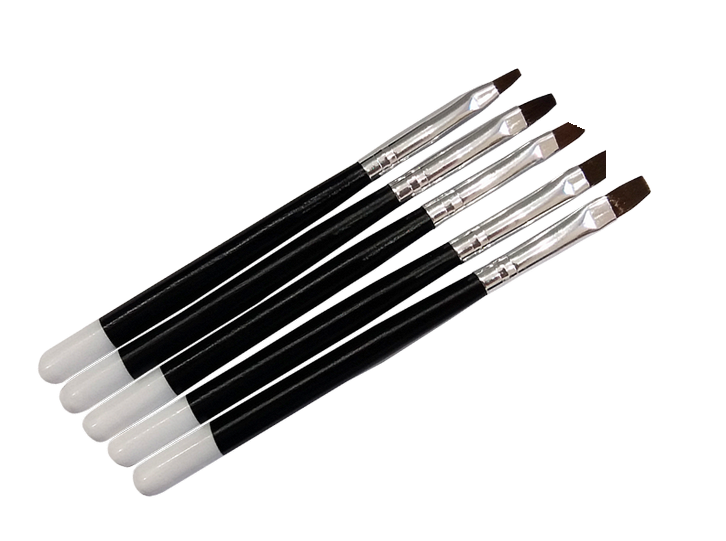 The set consists of 5 brushes of different sizes . 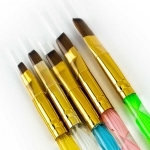 Him standing with the conjure brushes available the most beautiful nail designs. 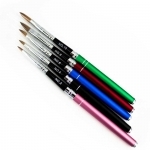 Also, a Wide Nail Art brush included with the gel you can handle easily and quickly ( Smile Line French) or create the finest nail art decorations .